It is a dynamic martial art as it develops anaerobic, powerful techniques as well as developing speed. Initially, strength and power are demonstrated instead of slower, more flowing motions. Our classes are structured, disciplined and interactive, fun, but non-competitive. Self-awareness, self-respect, safety and respect for others are emphasized at all times, as well as the importance of setting goals. Combat unhealthy lifestyle at 50% off! XFactor Sports Center is a martial arts school that offers a variety of classes to individuals as young as 6yrs. 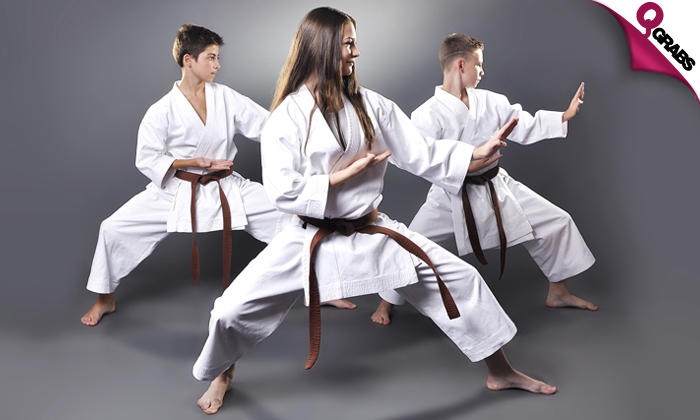 It is a home to well-known self-defense classes like Kickboxing, Karate, and Thai Boxing, supervised by martial arts professionals. The center is committed to giving quality training to help students improve their health, not just in a physical sense, but also to motivate confidence and promote good character. Like XFactor Sports Center on Facebook! Follow XFactor Sports on Instagram!